Three years after implementation of the TILA-RESPA Integrated Disclosures (TRID) rule, lenders continue to be plagued with quality control issues complying with Closing Disclosure requirements. According to a survey from Mortgage MetaSource, which compiled data from tens of thousands post-close quality control audits over the past year, three of the top five pain points for originators involved the Closing Disclosure. The top QC issue involved tolerance violations, followed by Calculating Cash to Close at No. 2. The Consumer Financial Protection Bureau’s rule for disclosing title fees causes consumer confusion and leads to the inaccurate cash to close in areas where it’s common for the seller to pay for the owner’s policy. Timing violations came in fifth among QC issues. "Despite everyone's understanding of TRID and efforts to correct for it, we're not really seeing the improvement we should be seeing," said Brady Meadows, strategic account manager at MetaSource. He added that the findings also suggest lenders could be issuing too many versions of Closing Disclosures as circumstances change. Some lenders, he said, reissue documents for every small change, creating multiple re-disclosures "when it's not necessarily required." Also in the top 10 list of quality control issues were missing or defective settlement service provider lists. 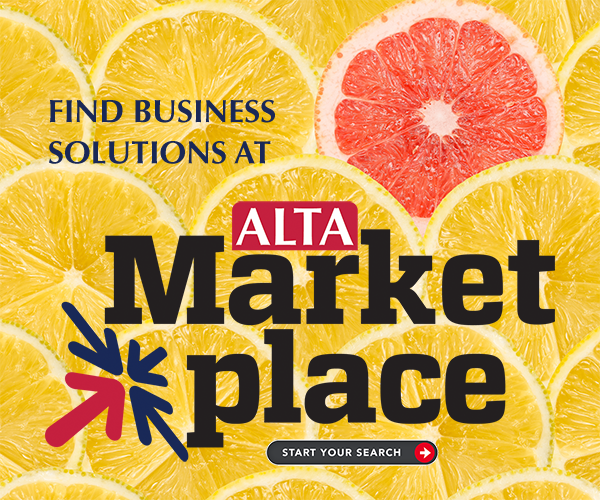 The ALTA Registry serves as a single source of the truth for title agent identities and their locations. It provides precise identification of an agent through the unique ALTA ID assigned down to the individual branch level. This is ideal for solving the same name, different agent issue. Title and settlement should become registered because lenders will want to look them up in the Registry by their ALTA ID number to confirm and verify their identity and use the information to contact them for verifications. Additionally, lenders like the national “phonebook” nature of the registry to counter wire fraud.